Below are some of the most common questions about unfiled or delinquent tax returns. How Will I Know If I Need to File a Tax Return? The IRS introduces Publication 17 each year that provides information on who needs to file. 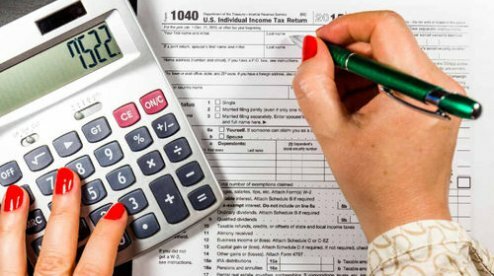 In 2016, those who were required to file were single taxpayers with income above $10,350 and married people (who filed jointly) with income more than $20,700. The threshold is quite higher for older individuals of more than the age of 65. You must also file if you acquired more than $400 in self-employment income, if you sold a house, or if you have tips or wages that weren’t subject to Medicare or Social Security withholding. What Will Happen if I Don’t File a Tax Return? A sheer negligence will lead to a lot of repercussions if you don’t file a tax return. Failure to file your tax return will prompt the IRS to charge you with 5% of your tax due as a penalty. The penalty may accrue with the maximum failure to file penalty of 25%. You won’t be allowed for a refund. When you file bankruptcy, you cannot reason out the tax debt unless you are responsible for filing your returns. The worst that you’ll ever experience is jail time and fines up to $25,000. My W-2 Documents and 1099s are Missing. What to do? You must call the business or organization that issued those forms if you accidentally lost or misplaced your W-2s or 1099s. Most companies would secure those forms for at least seven years, so their former employees will have access to those files when needed. Otherwise, if there’s no success in getting those files, you may request for wage and income transcript(s) from the IRS. These forms can be accessed via IRS online portal. 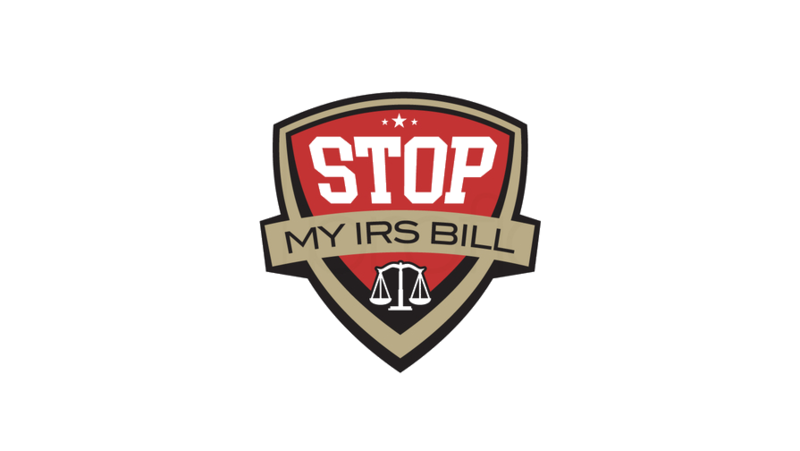 How Will the IRS Notify Individuals Who Did Not File? 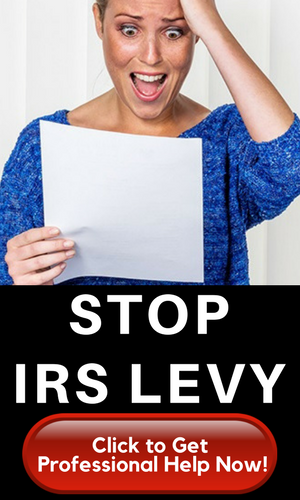 The IRS will mail you notices using the last address they have on file. The initial letters are reminders that you should file and settle your current tax balance. Eventually, you will receive a notice asking you to file within 30 days—not later than this. If you overlook this initial warning, the IRS will proceed with sending more serious collection notices. After 2 or 3 years, the IRS will file a Substitute for Return (SFR), which means the IRS has already filed for you and will prevent you from getting all necessary exemptions, credits, and deductions. The IRS will complete a Substitute for Return on your behalf if you still neglect your duty of filing a return. However, you won’t be happy when you receive an SFR because this will credit you to a higher tax liability. Do I Need to File a Return If I Don’t Have Any Tax Debts? Technically, you don’t have to file a tax return if you are clear from any tax debts. But if you don’t prepare and send in a tax return, you may lose refund and experience some other repercussions. Can Tax Penalties be Deducted from Tax Return? No, tax penalties cannot be deducted on your tax return. Meanwhile, interest on tax debt for business taxes can be deductible. Can You E-File a Late Tax Return? You can only e-file tax returns that are late up to the maximum of six months after the due date. If you’re way too far behind, you must mail your return. How Can I Send Late Tax Returns to the IRS? If possible, you should deliver old returns to your local IRS office and ask for a receipt. If there is no office near you, you can mail the tax return. You will receive a receipt once the IRS receives the return. However, hiring a tax professional will make is less stressful for you since he or she can do it for you. Is It Too Late to File? Will I Receive a Refund for Late Returns? The truth is: it is never too late to file.But you won’t receive a refund for late filing. You should file within three years from the due date to secure the refund. If I Am Filing a Late IRS Tax Return, Can I Use the Current Year’s Tax Forms? No, you must use the tax form for the year you are filing the return even you’re already years behind. Most of the old tax returns can be accessed through the IRS website. But if you can’t find the form for the year you are filing, you may ask for the form from the IRS to be mailed to you. Another alternative is to contact a tax professional and request for a free consultation. Tax professionals are equipped with tax filing software to help you with filing back taxes.